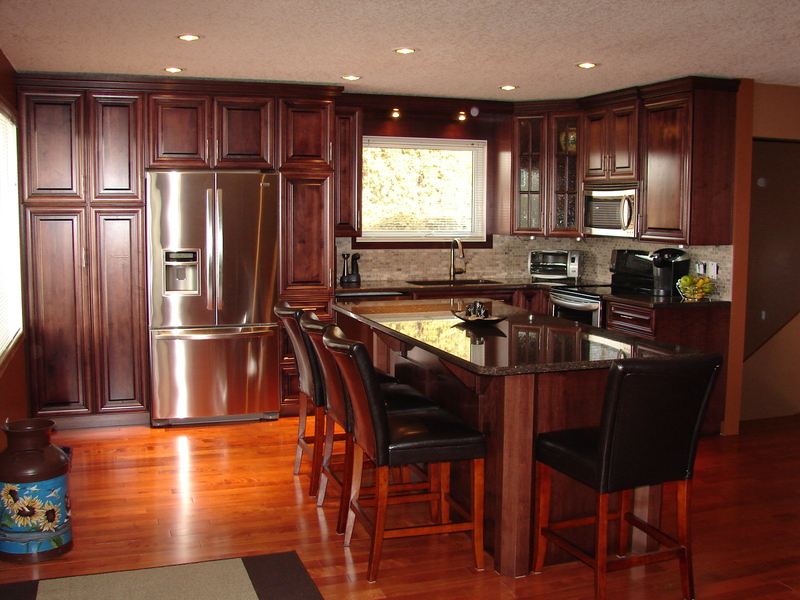 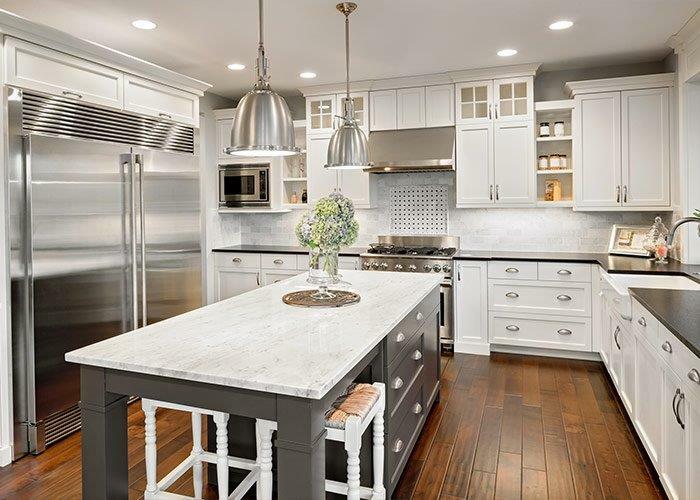 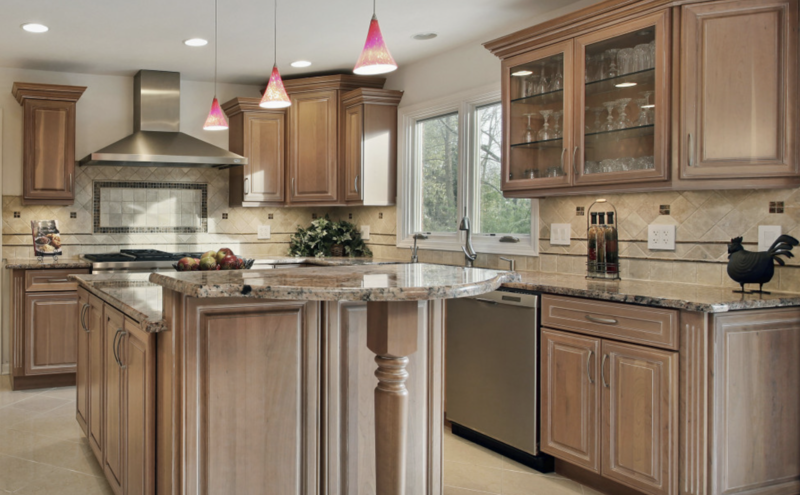 At Crown, our specialty is kitchen cabinetry, including custom island and wall cabinets. 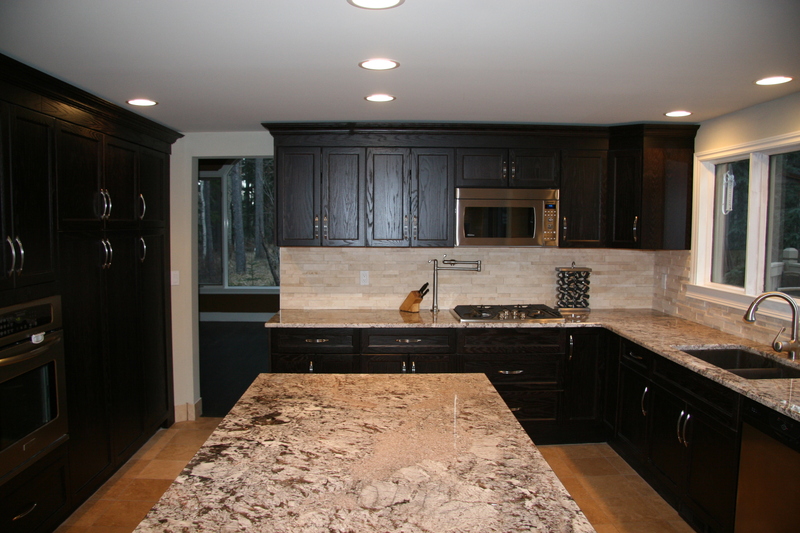 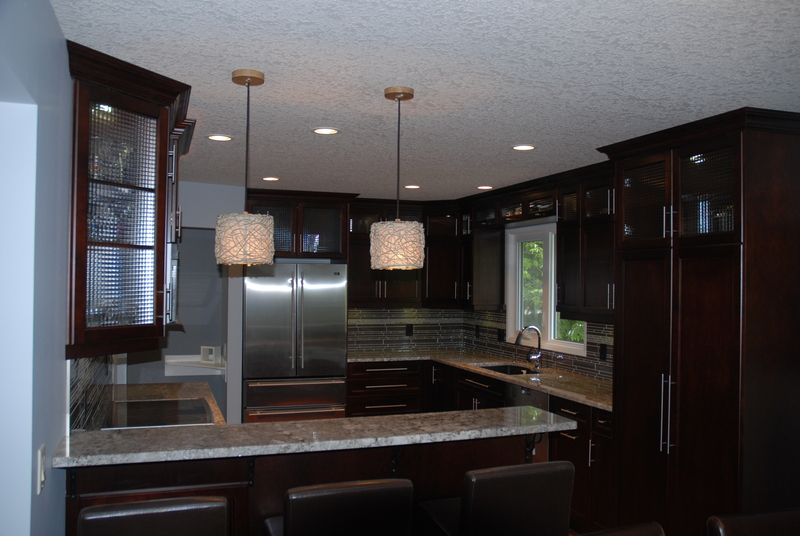 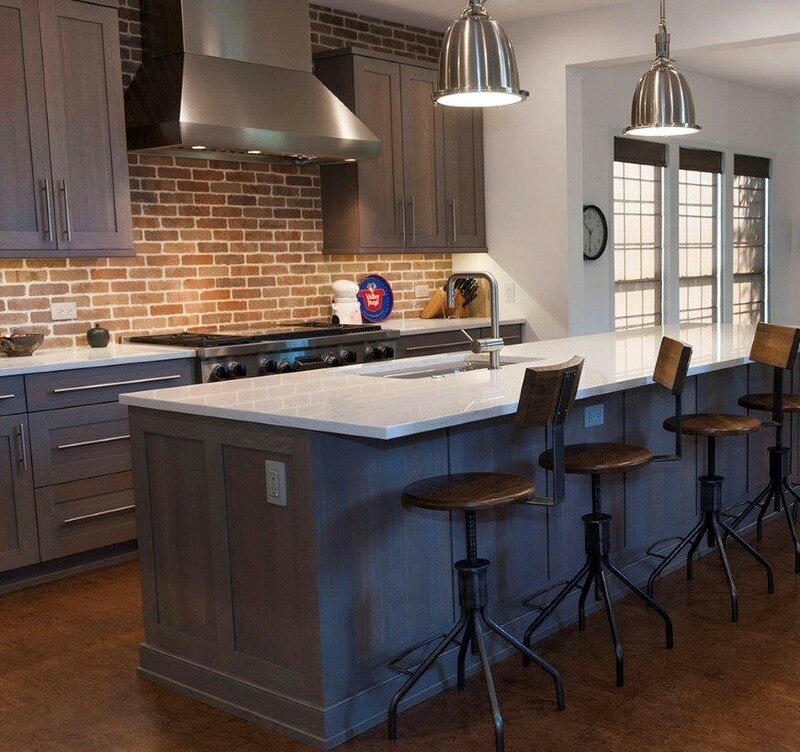 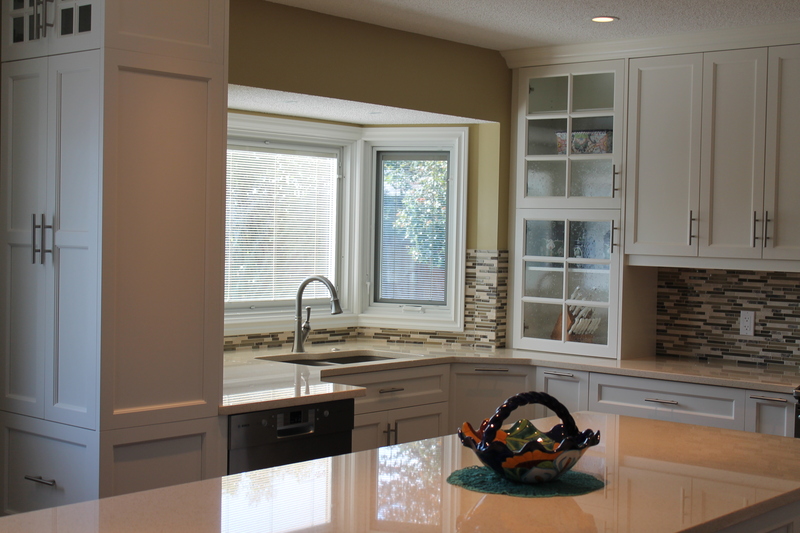 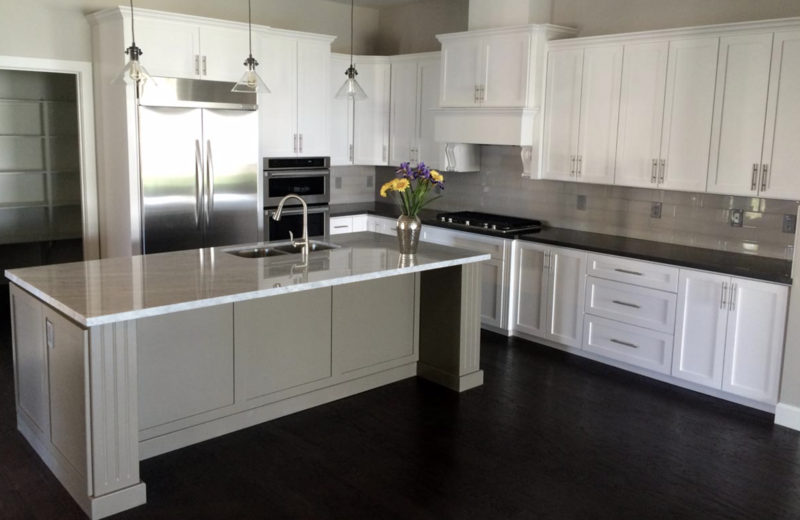 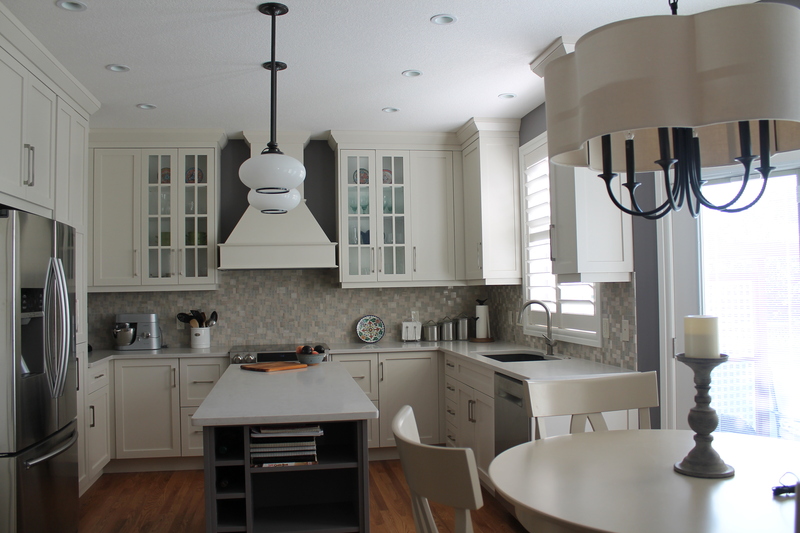 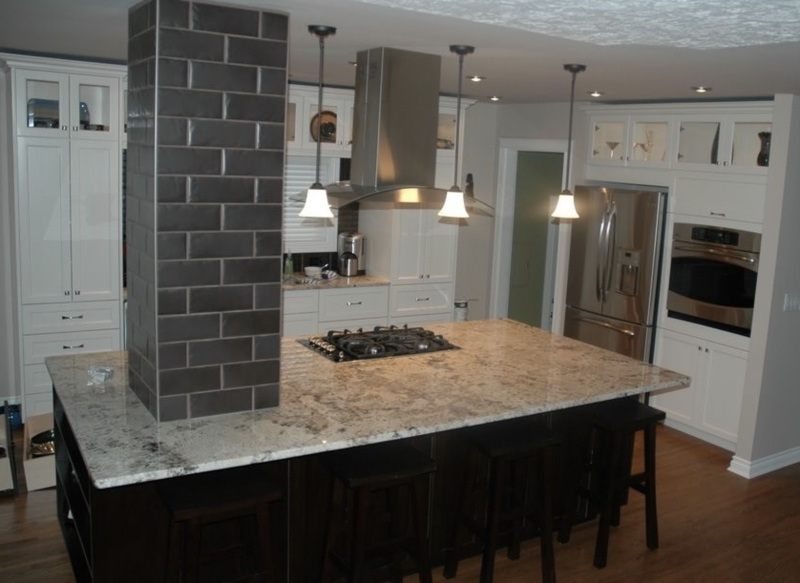 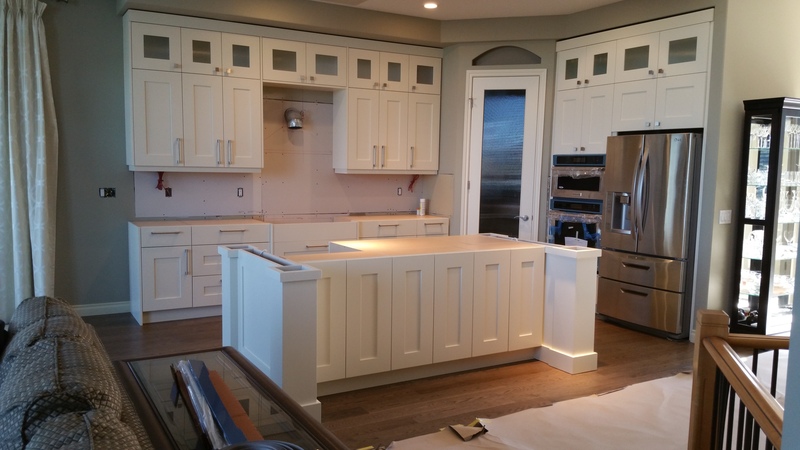 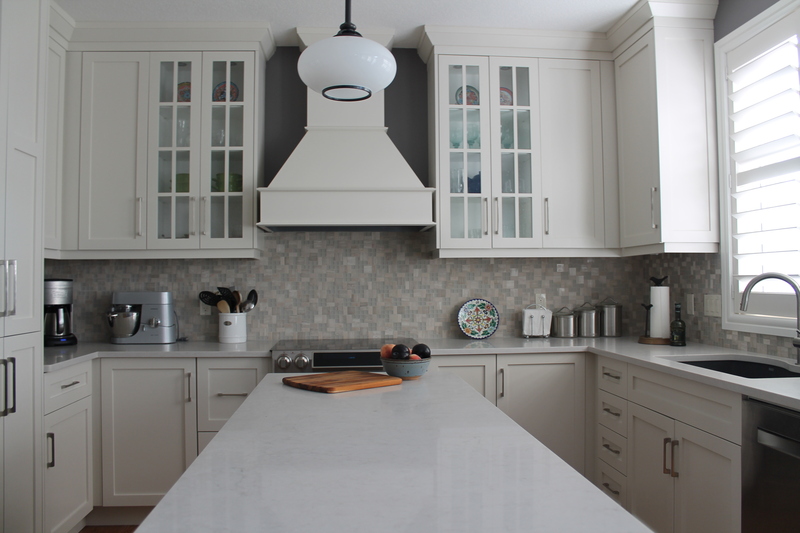 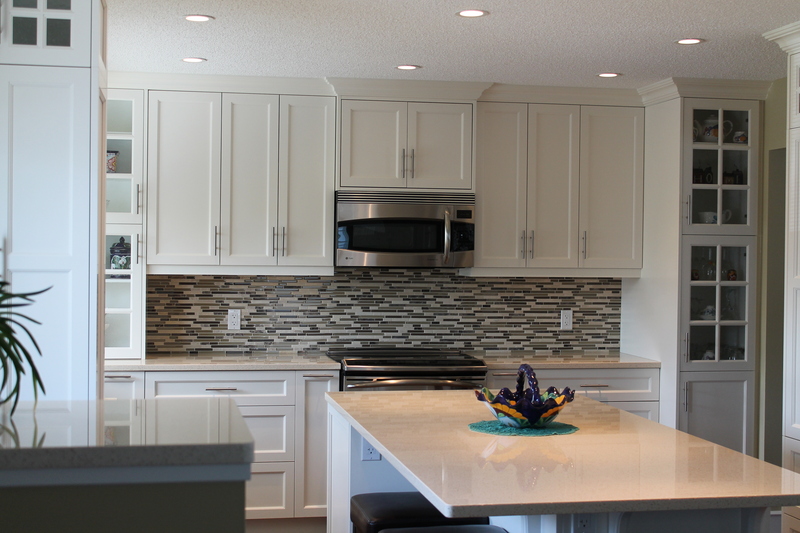 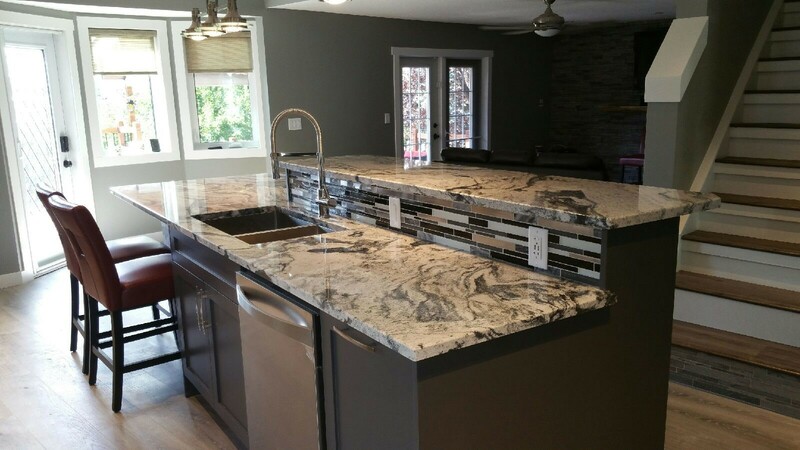 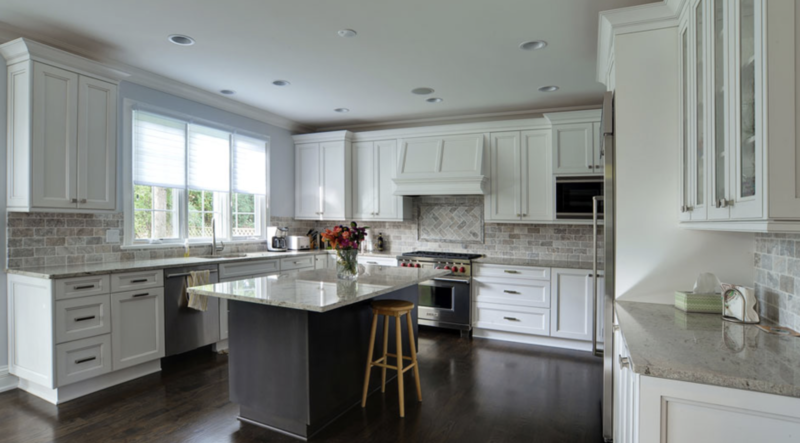 We will work with any plan and budget, from a small basic layout to the most elaborate kitchen of your dreams. 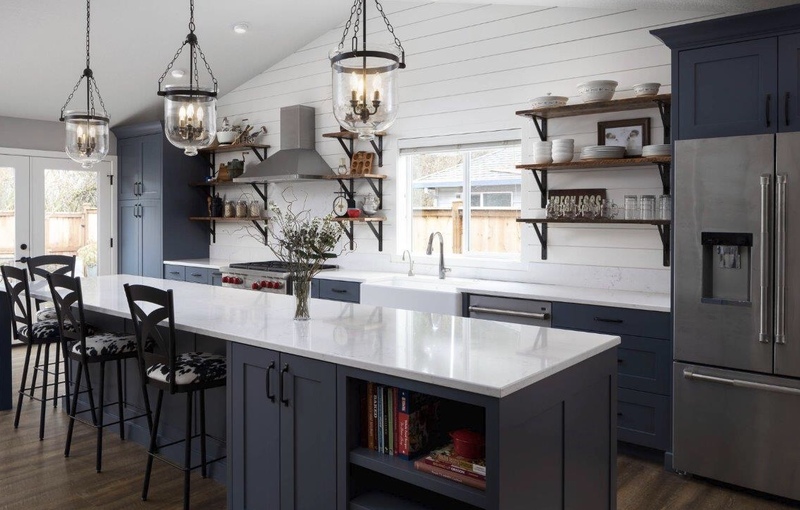 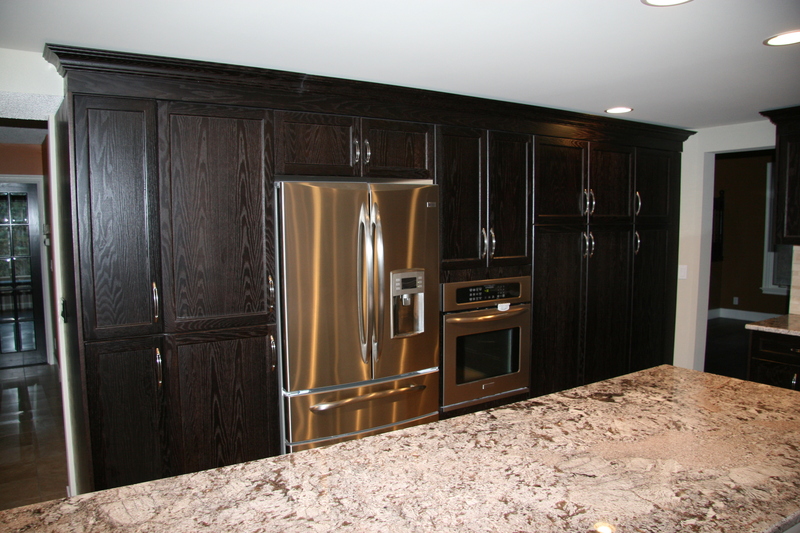 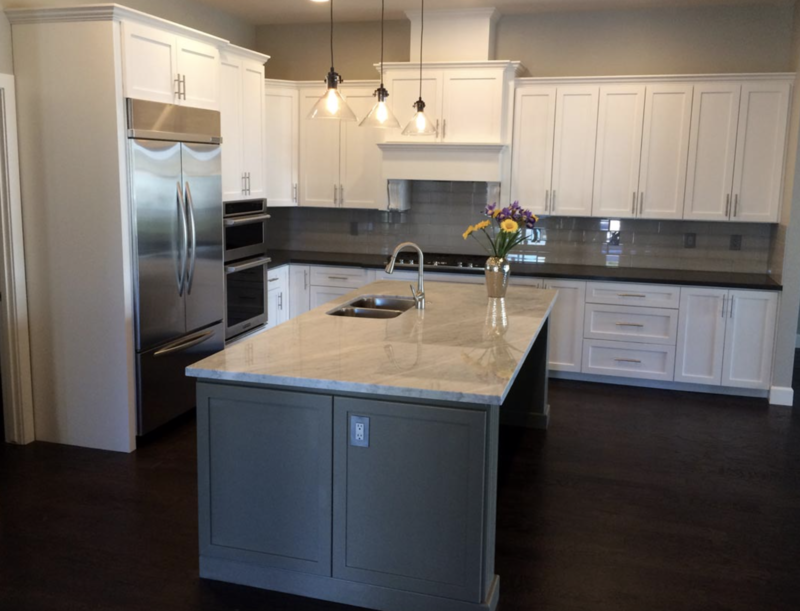 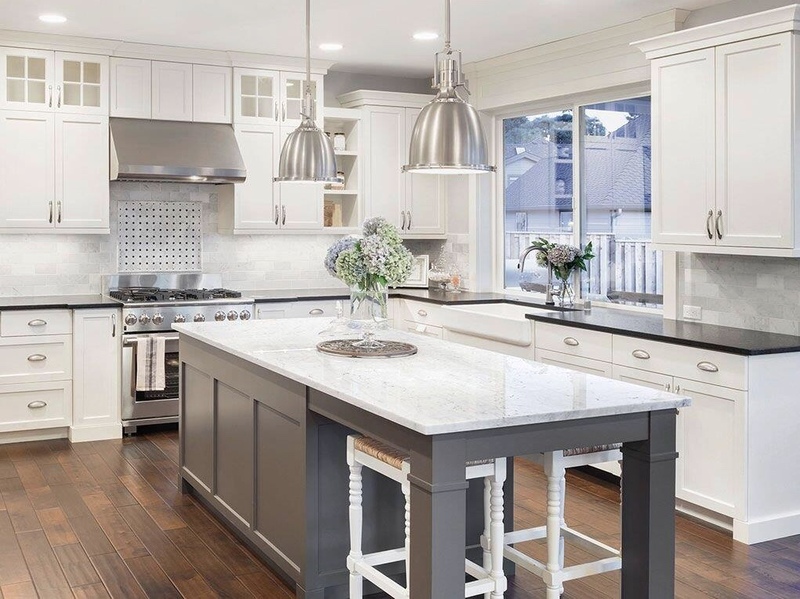 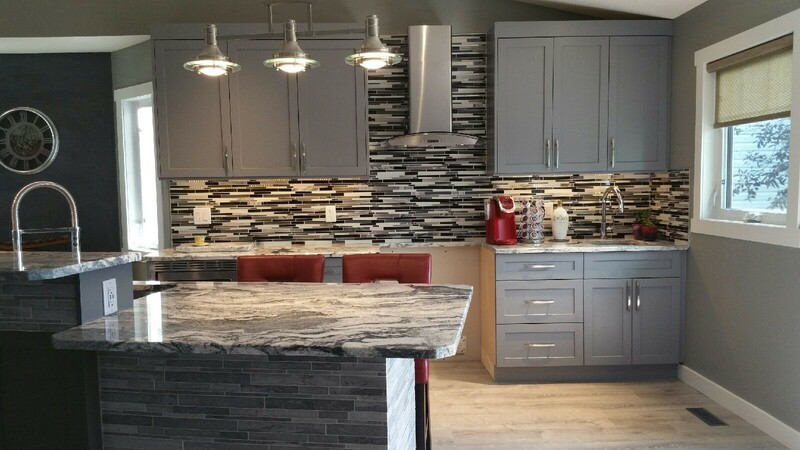 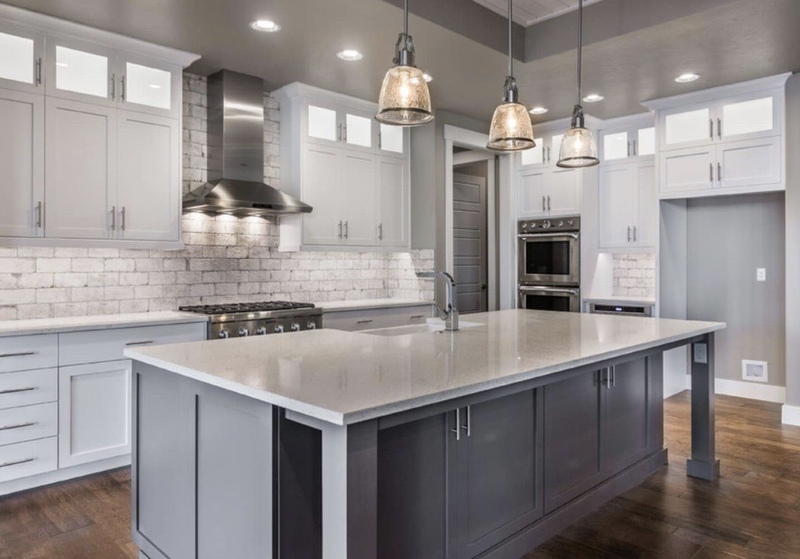 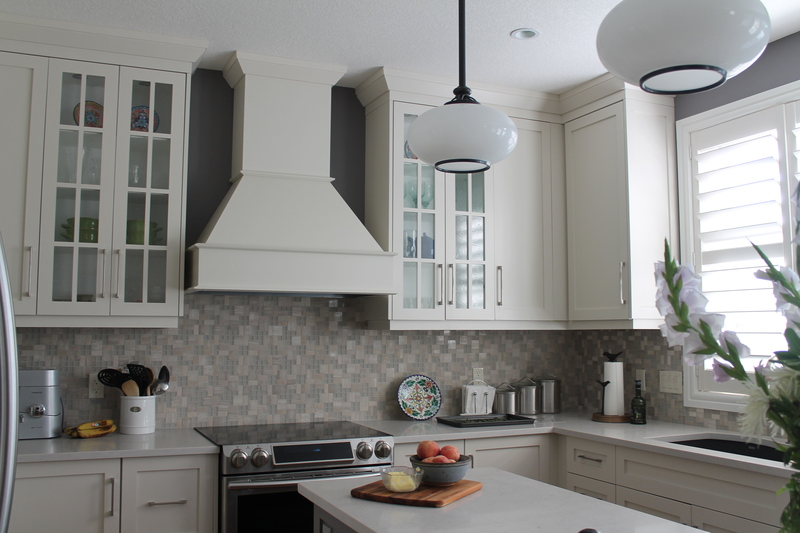 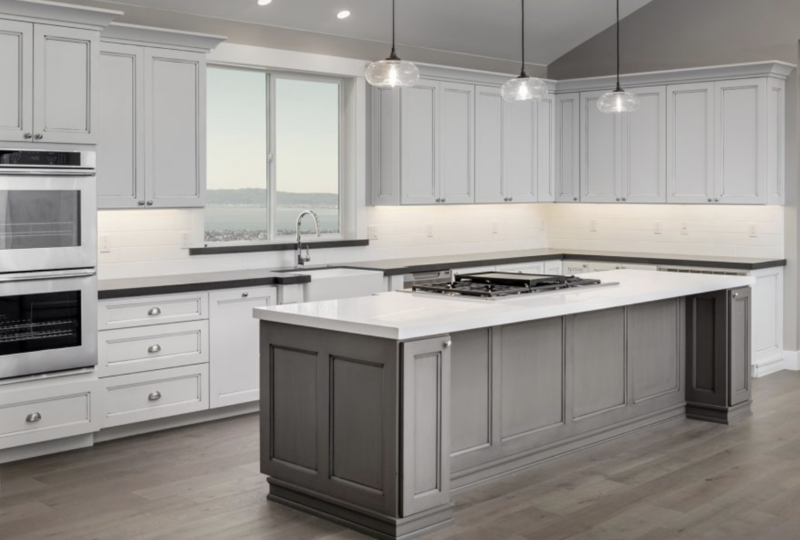 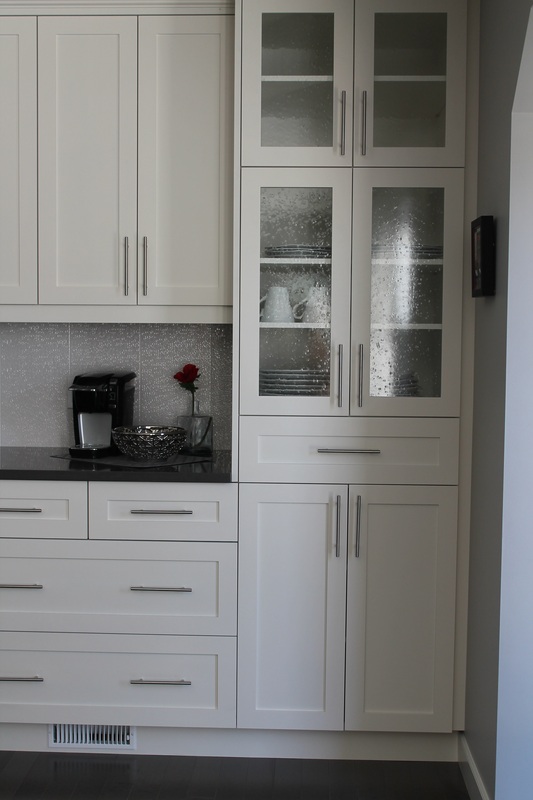 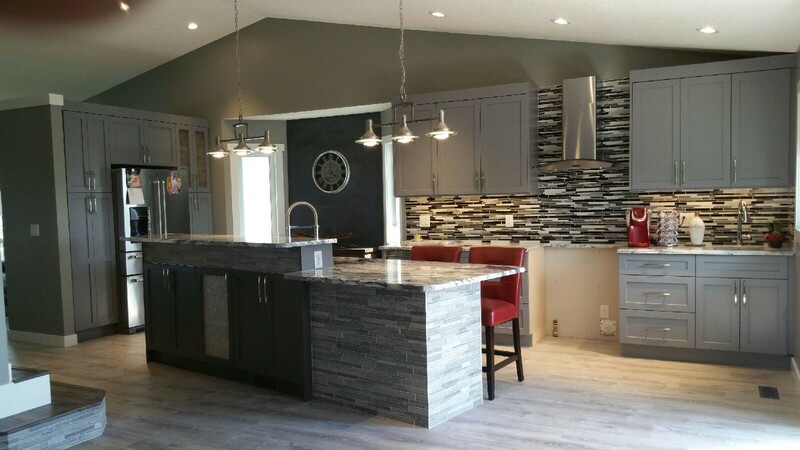 Crown will customize your cabinets to suit your specifications and we offer a large variety of woods, finishes and door styles that are sure to inspire. 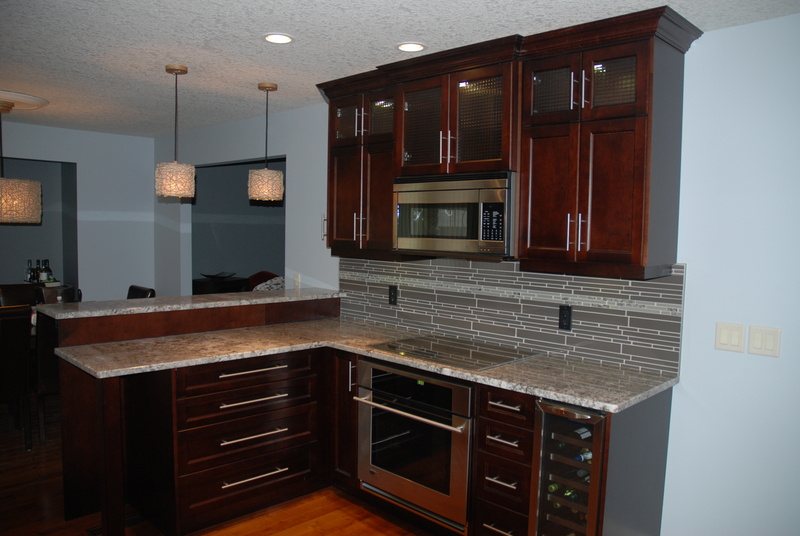 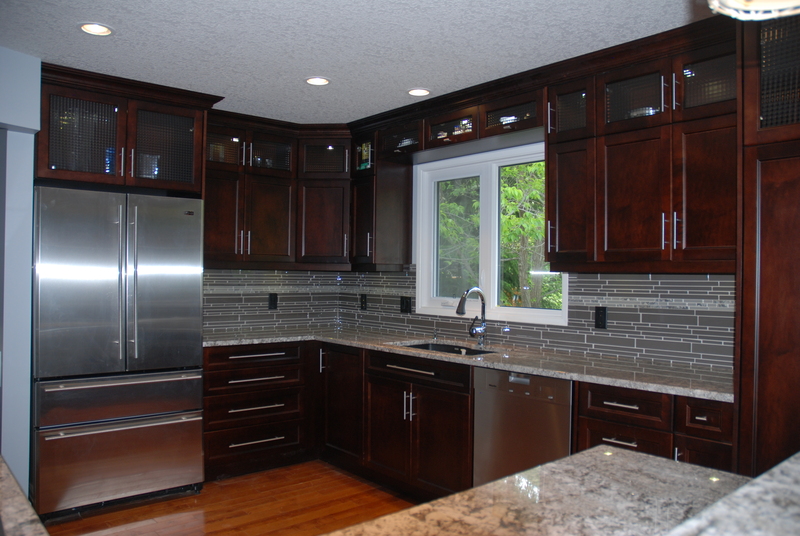 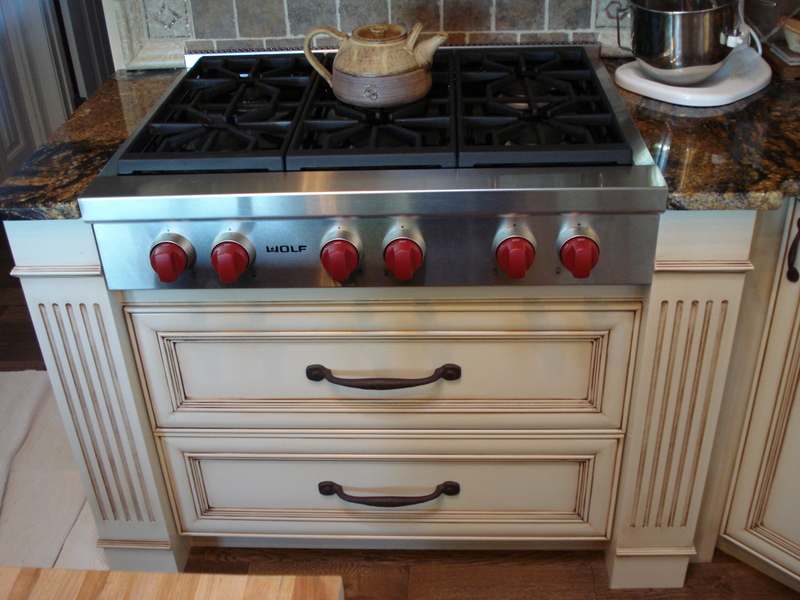 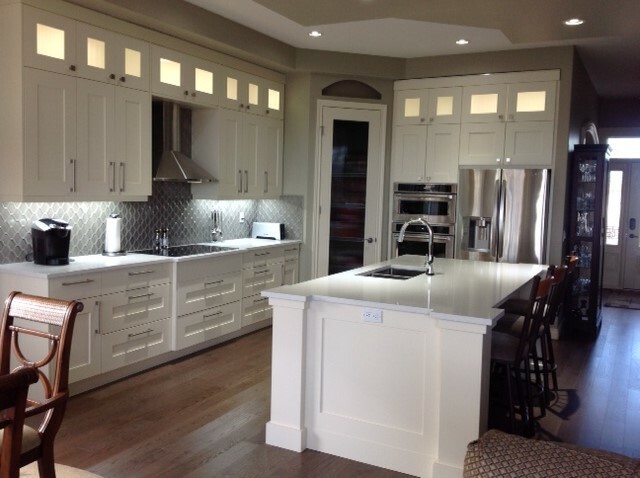 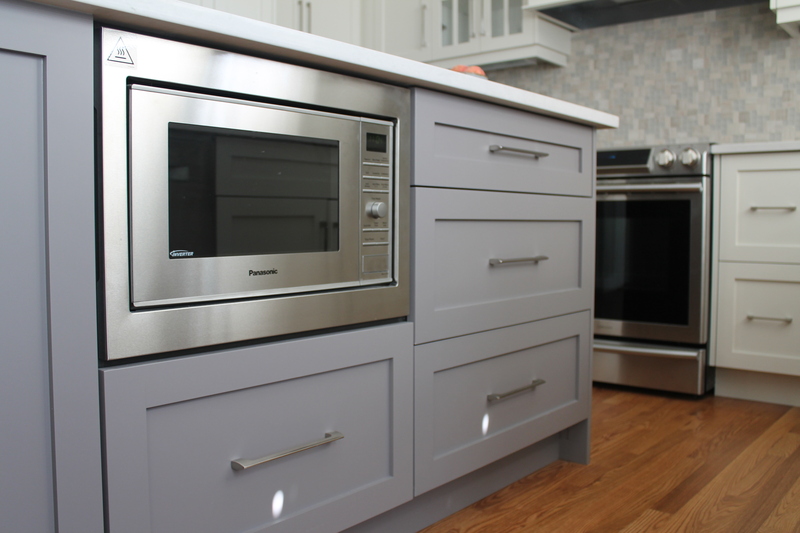 Crown is your destination shop for all your kitchen cabinet needs!